Peanut butter cookies with only 3 ingredients! 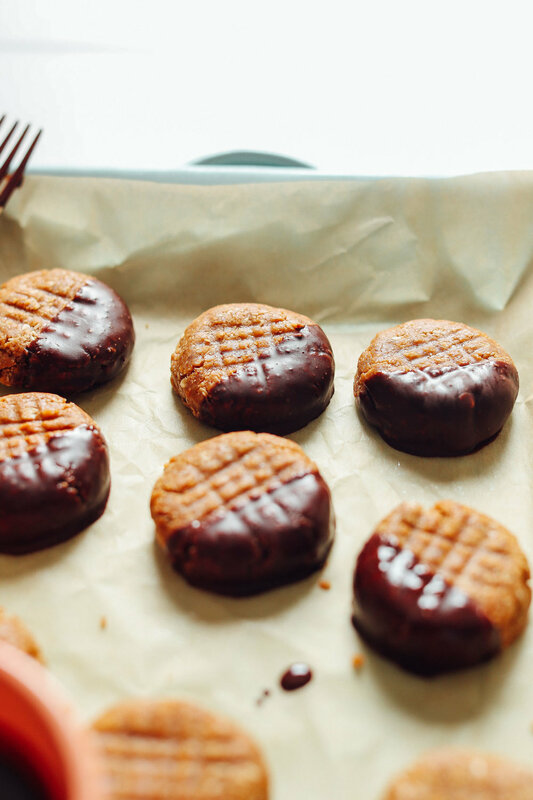 This no-bake recipe from the Minimalist Baker takes 5 minutes to make delicious cookies. Just mix the 3 ingredients in a bowl and you are ready to go!